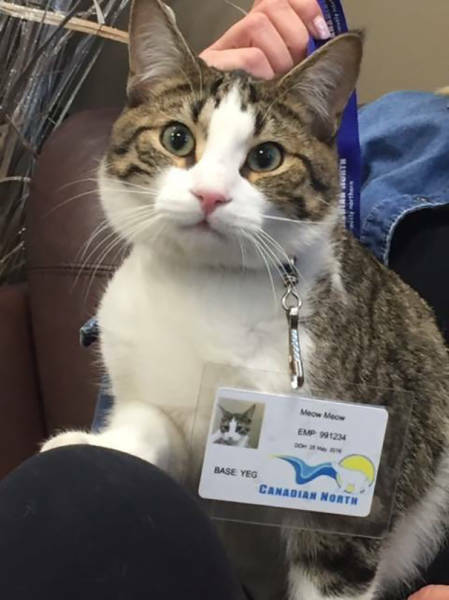 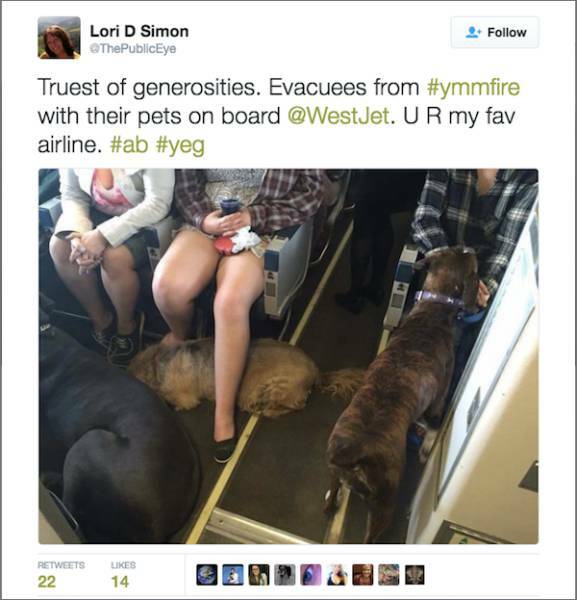 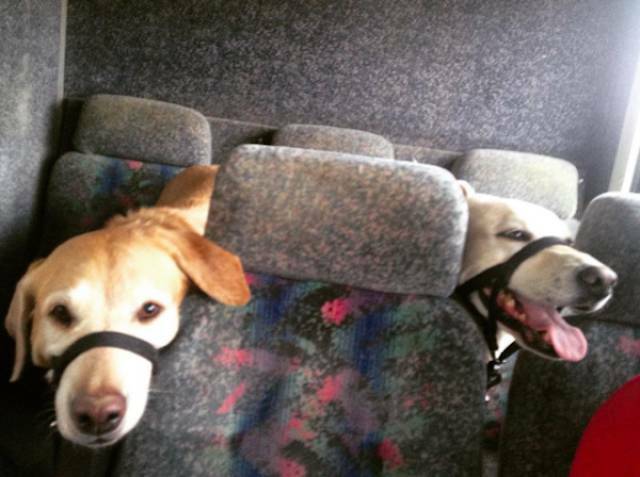 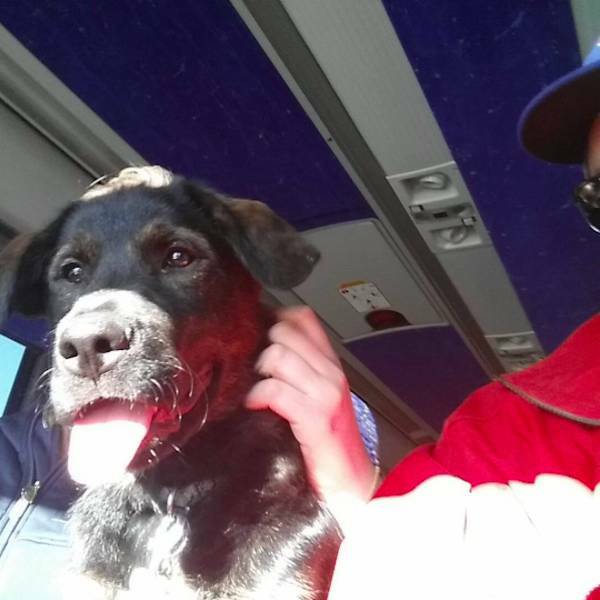 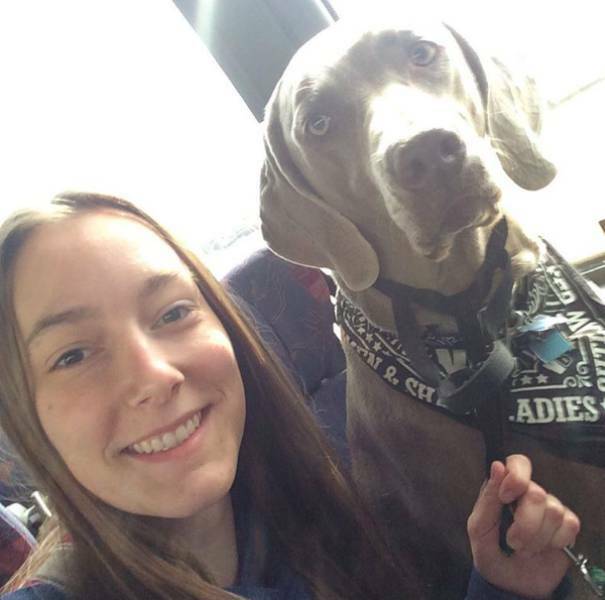 West Jet and Canadian North airlines broke their rules about pets transportation to help 80,000 residents of Fort McMurray, Canada flee wildfires without abandoning their pets. Normally, pets should be transported in the cargo hold but in these circumstances, the residents weren't allowed to go back home and take crates, so it is really great that they could take them in the cabin. 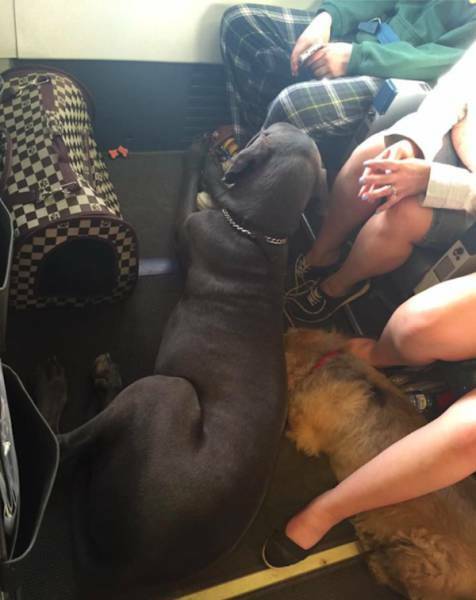 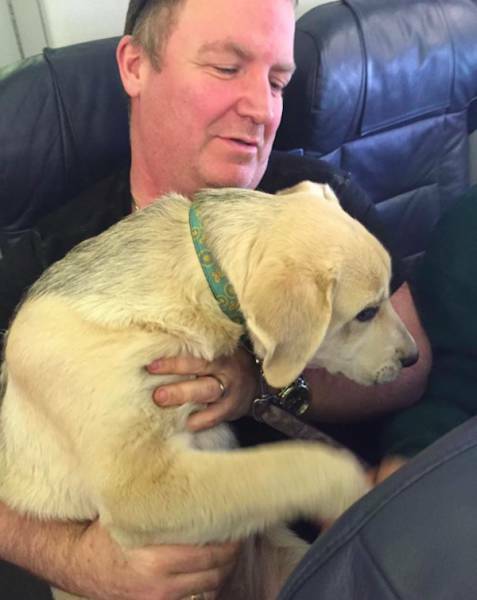 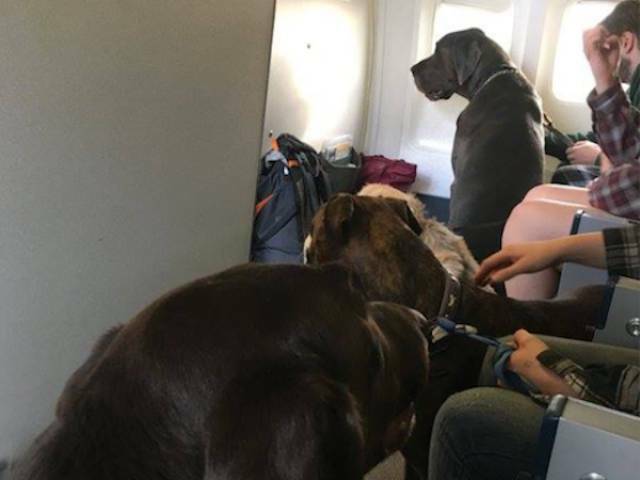 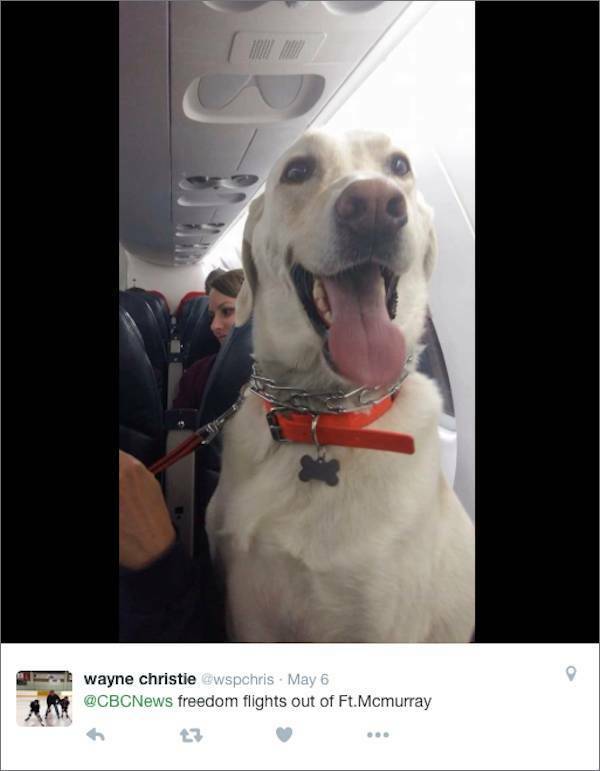 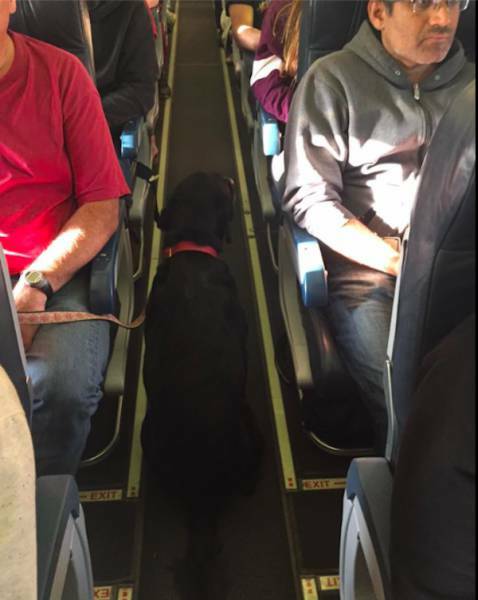 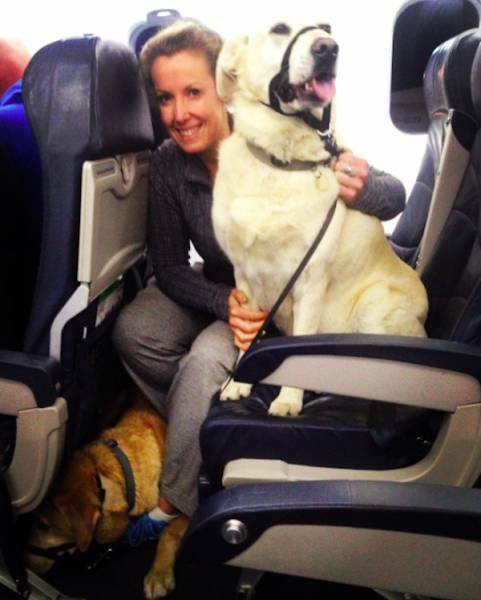 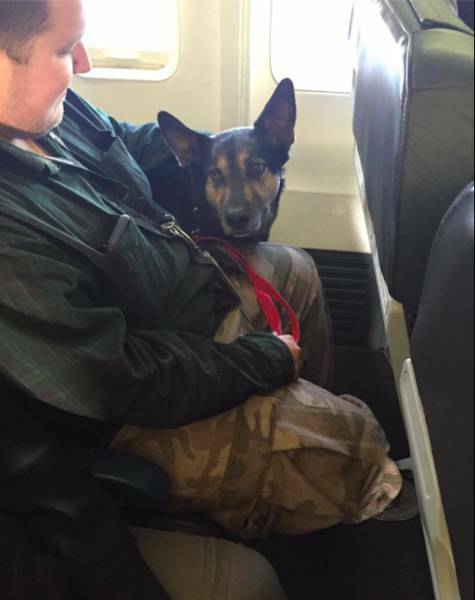 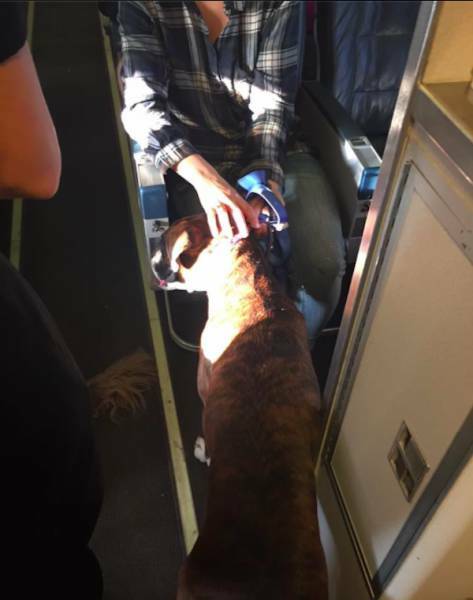 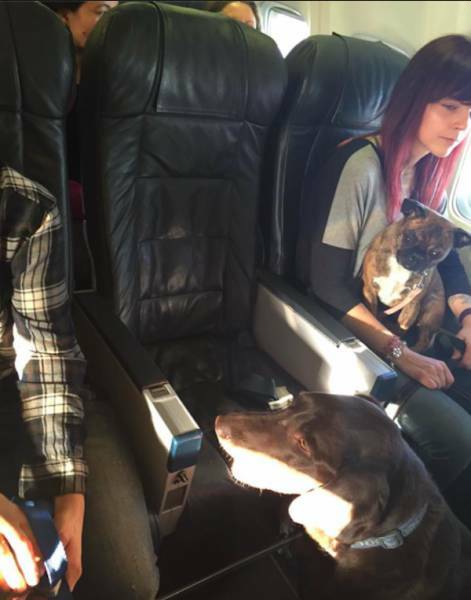 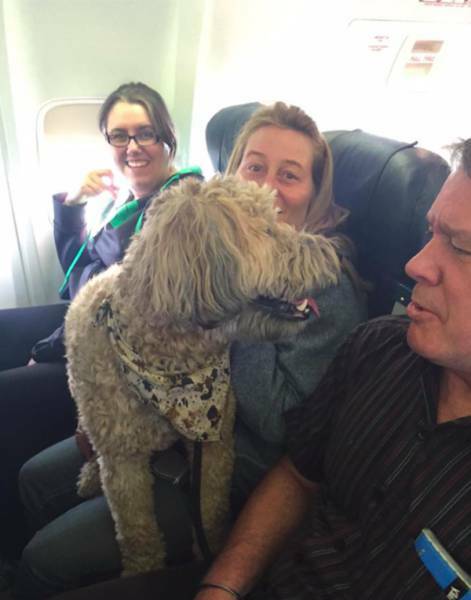 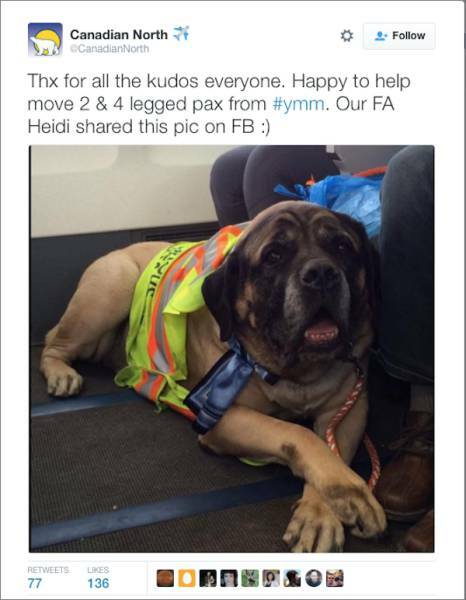 Wanda Murray, a flight attendant from Canada North Airlines shared some of her pictures she took on the plane of pets and their owners as they were flying to safety.